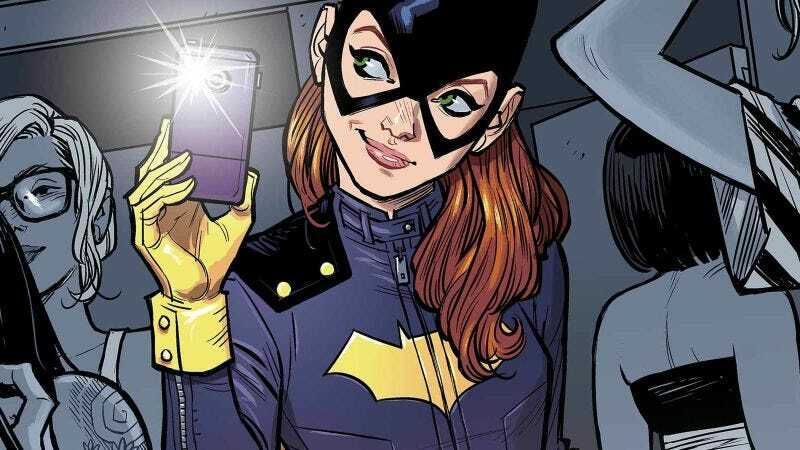 After original writer/director Joss Whedon dropped out of the Batgirl movie because he couldn’t think of a story to tell about one of DC Comics’ most iconic and beloved characters, reports came out that suggested Warner Bros. was planning to put the project on hold indefinitely—implying that the studio only wanted to make it in the first place because of Whedon’s involvement. Now, though, The Hollywood Reporter says that the Batgirl movie is back on, with Christina Hodson on board as the new writer. Hodson was the writer on the upcoming Transformers spin-off Bumblebee, so this is theoretically a good sign for that movie, and she also helped develop a film script based on DC’s female-led superhero team Birds Of Prey. THR doesn’t say anything about what her take on the Barbara Gordon will be, but it’ll hopefully lean more toward the fun “Batgirl Of Burnside” storyline from the comics and not the abject misery of something like The Killing Joke.